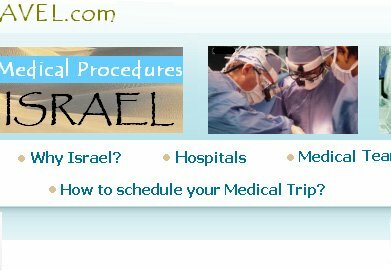 Israel has gained a reputation as one of the top destinations for medical tourists and with good reason. Quality healthcare, world class medical facilities, affordable treatments and the possibility of enjoying a holiday in one of the most beautiful and diverse countries on earth is very appealing. Check out the destinations for your holiday and what Israel has to offer. 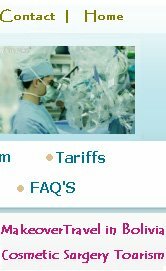 All holidays of course, have to be approved by your doctor in advance. 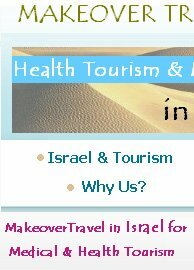 If you want to know more about tourism in Israel, you can visit the website of Ministry of Tourism. 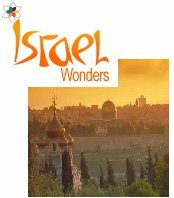 Israel's official North American tourism web site. You will find an extensive information for all kind of travellers and group leaders.